Wait no longer! 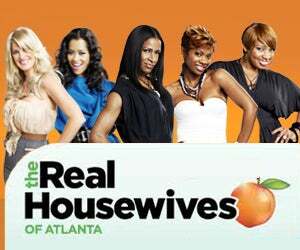 The highly-anticipated second season of Bravo's hit series The Real Housewives of Atlanta returns TONIGHT at 10 p.m. ET/PT. See what drama has been going down in the ATL when everyone's favorite southern gals return, including new housewife Kandi.